Harvest time! 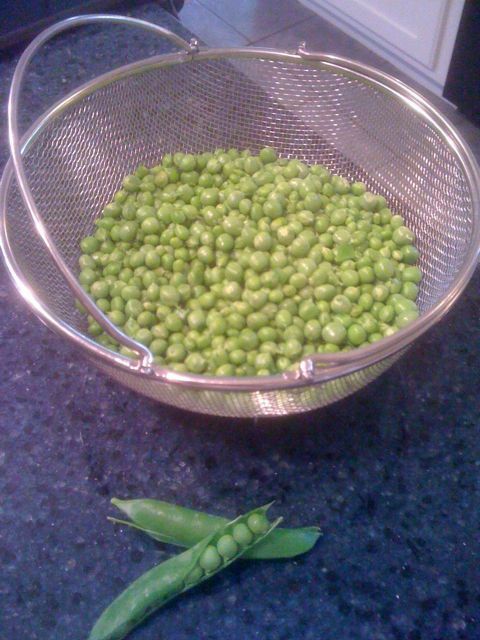 Tons of peas from the garden. Got all hands on deck this morning and shelled.